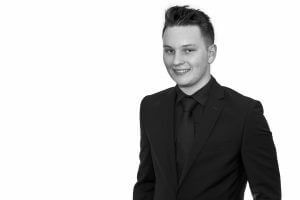 AG are pleased to announce the recent appointment of Apprentice Surveyor, Callum Westhead. Callum attends Preston College on day release undertaking a BTEC Diploma in Construction and the Built Environment and the apprenticeship runs for a two year period covering 12 modules. 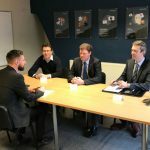 The scheme allows apprentices to learn theory and application concurrently and therefore are able to develop a real understanding of the business they are working in. 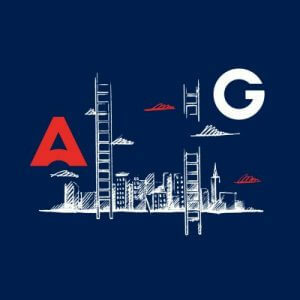 AG’s apprenticeship role also involves working alongside our senior surveyors, having access to a huge amount of knowledge and support. We look forward to watching Callum progress!